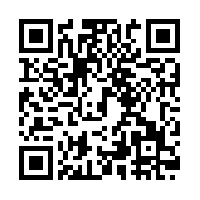 You can download our app for your Android phone via . You can also scan the QR code on the right to get direct access to using your smartphone. App for calculating the condition factor of trout and salmon. Great tool for anglers and sports fishermen. A mobile device with touch screen is required. Download Salmonid Calculator to your phone from . Calculates the condition factor of salmon and trout. Based on Fulton´s condition factor formula. Enter length of fish in centimeters or inches. Enter weight of fish in kilos, grams or lbs. Settings are saved when the app is closed. The K value is calculated by tapping a new text box.